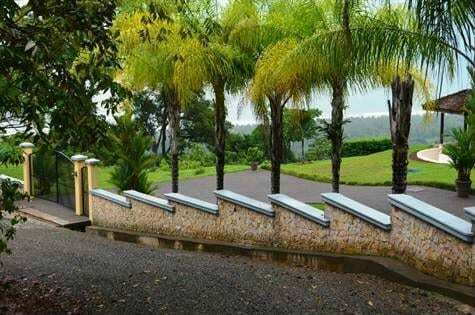 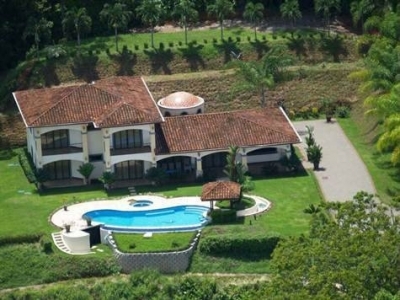 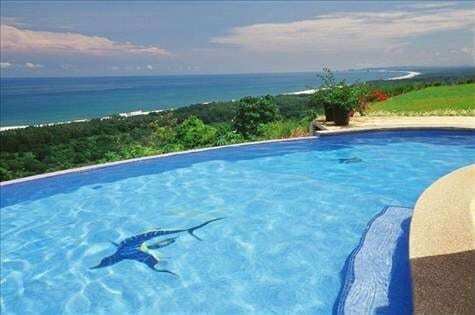 12 ACRES – 4 Bedroom Estate With Infinity Pool And The Best Sunset Ocean Views!!! 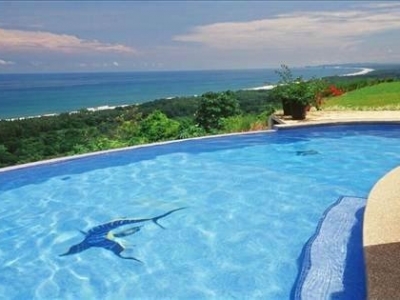 This Amazing 4 Bedroom Ocean View Home Was Just Reduced By $200,000!!! 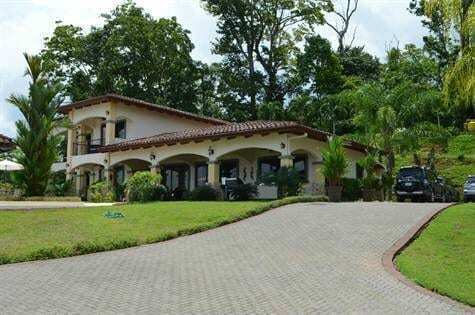 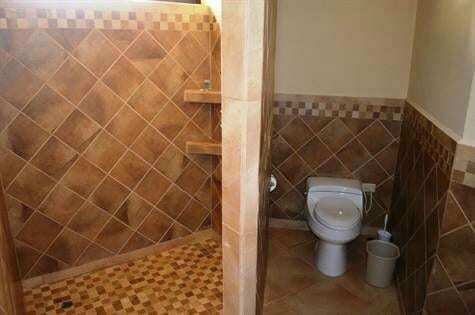 Now Only $1,295,000!!!! 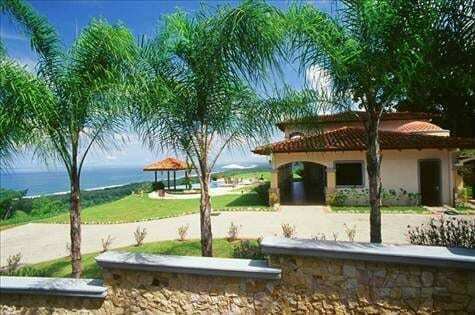 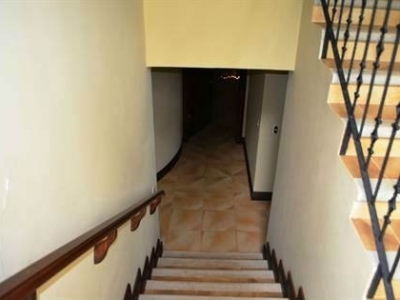 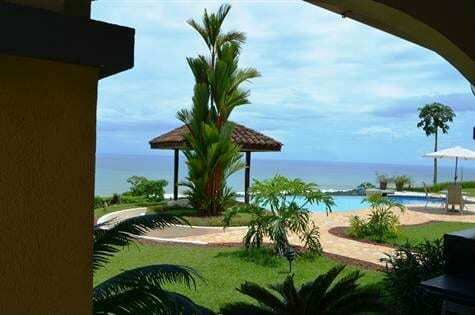 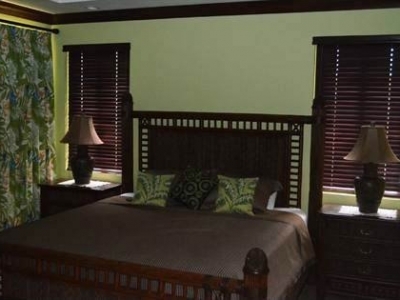 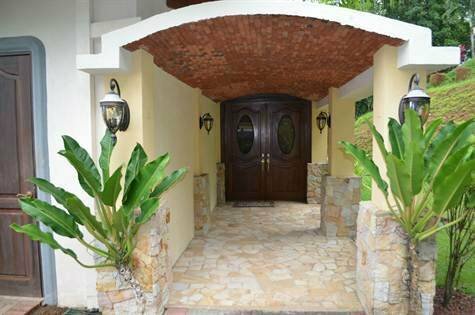 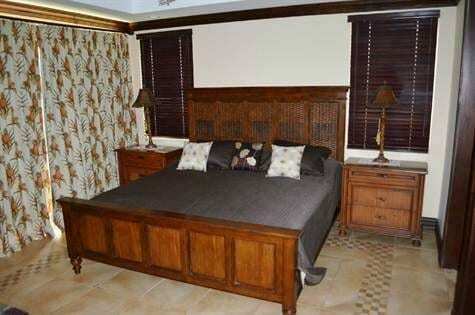 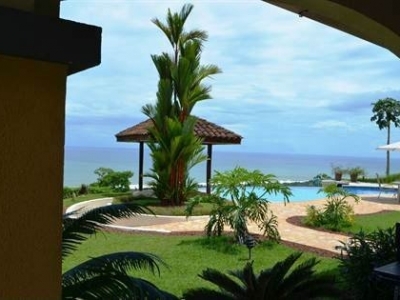 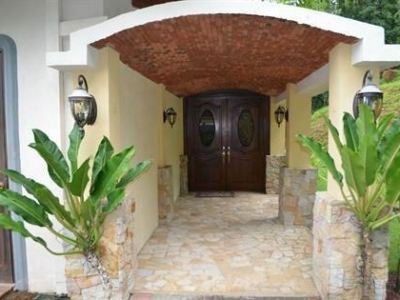 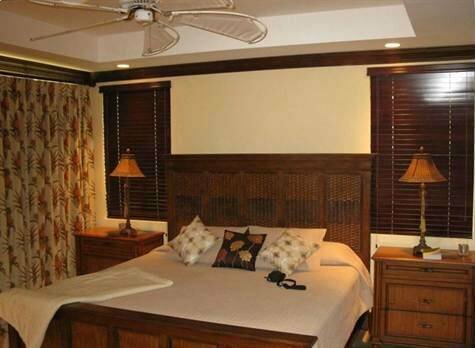 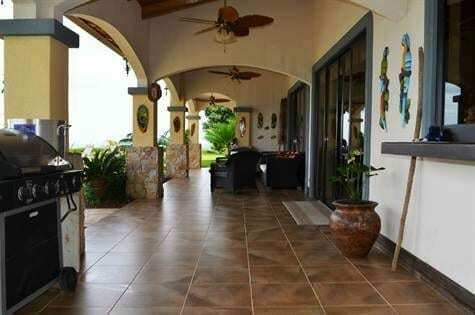 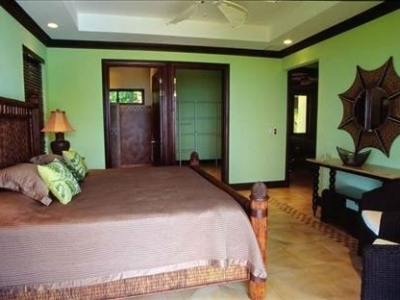 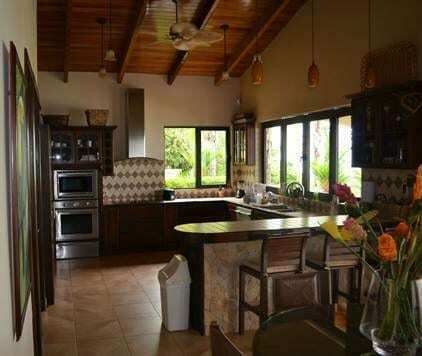 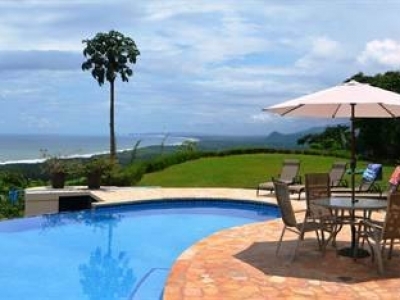 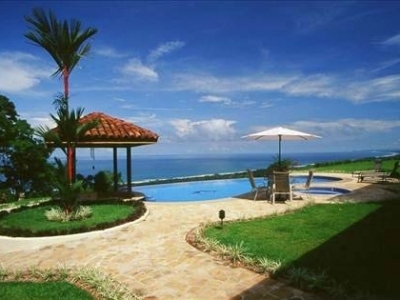 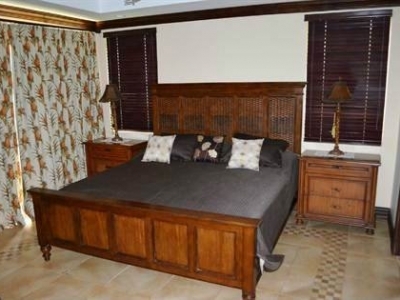 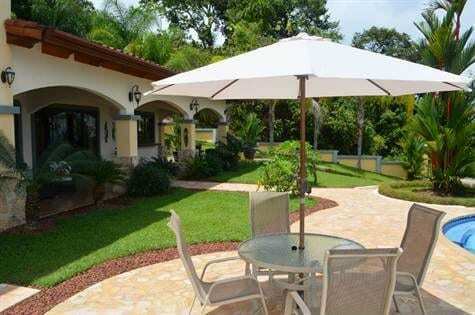 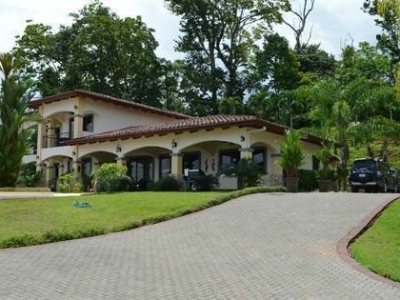 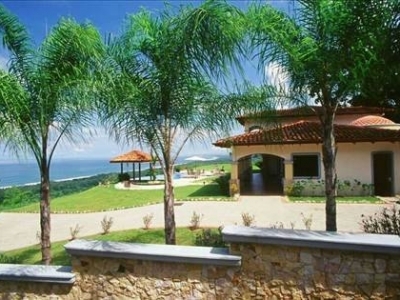 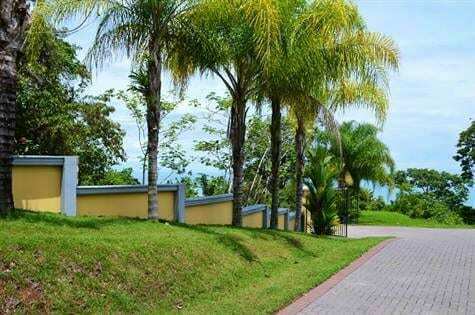 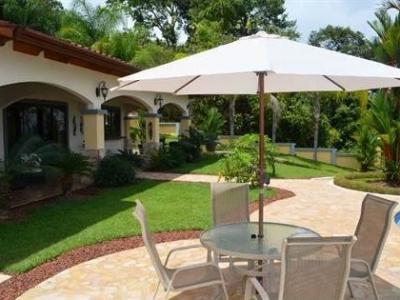 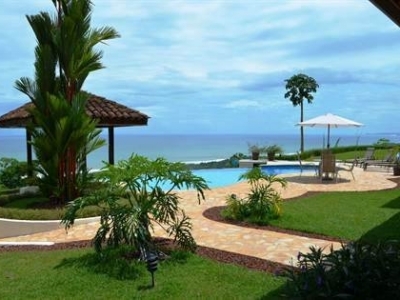 Villa Toucan Breeze is THE premier estate home on this section of the coast. 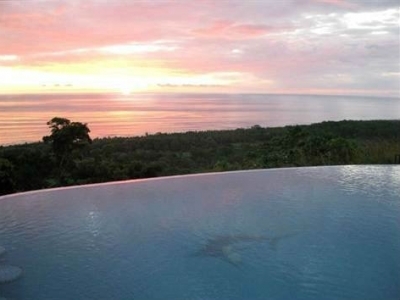 The property sits on a generous and private chunk of the first ridge, just back from the ocean. 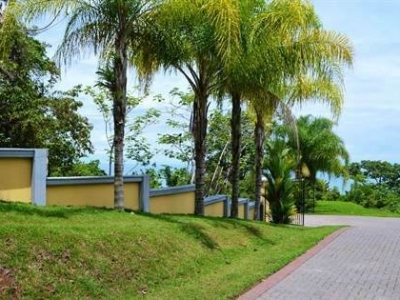 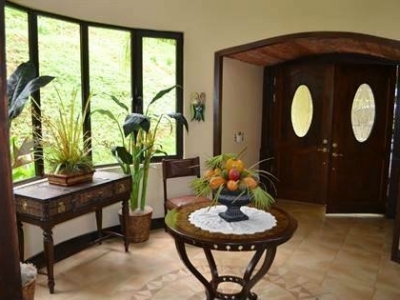 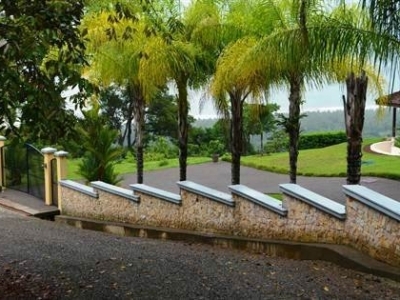 The land size measures approx 12 acres and is one of only 20 lots in a 300 acre, eco-minded, gated community with a private reserve at the top of the mountain. 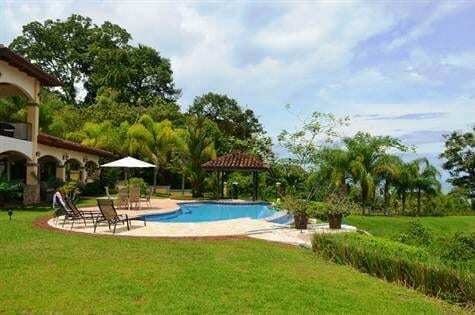 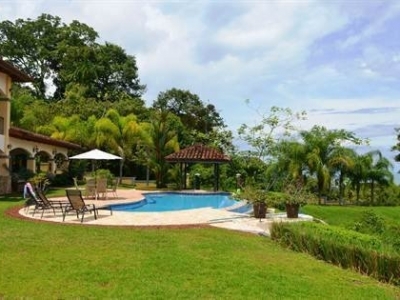 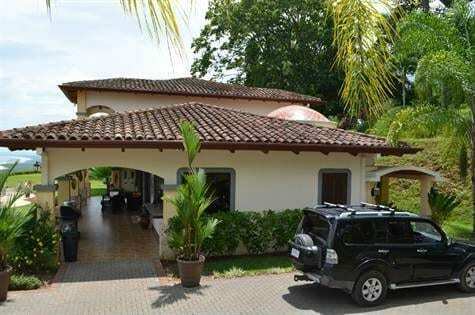 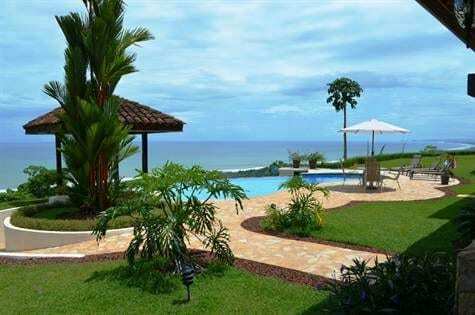 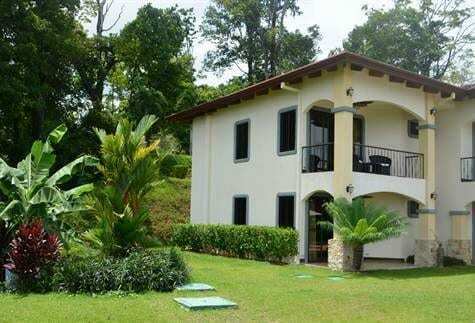 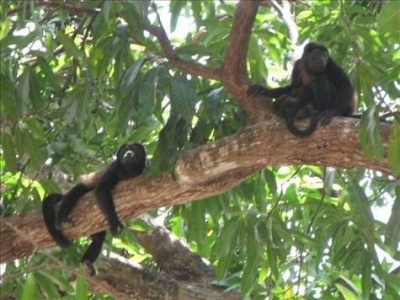 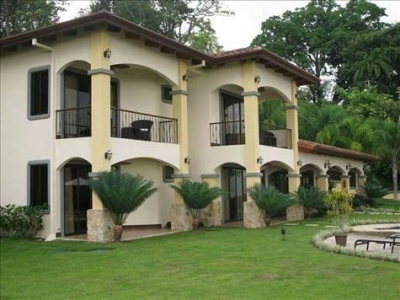 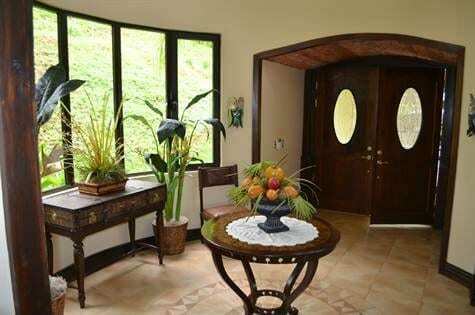 Views are expansive and comprise of about 30 miles of white water coast line, sunset and the coveted Manuel Antonio National Park in the tangible distance. 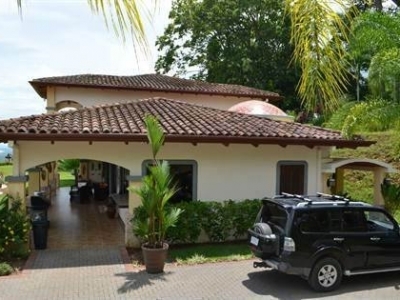 The Spanish Colonial style home was built by it’s US building contractor/owner with lots of care and attention to detail. 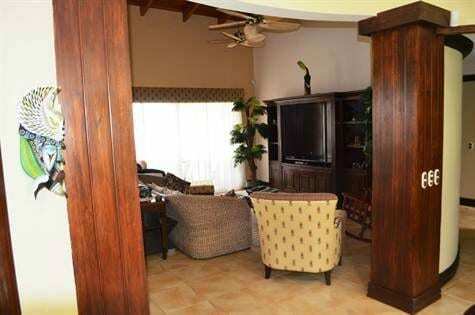 The floor plan allows for spacious social areas, an integrated kitchen, comfortable bedroom suites and maximum view appreciation. Additionally, the pool and swim up bar/rancho are great for sunny days and hosting friends. 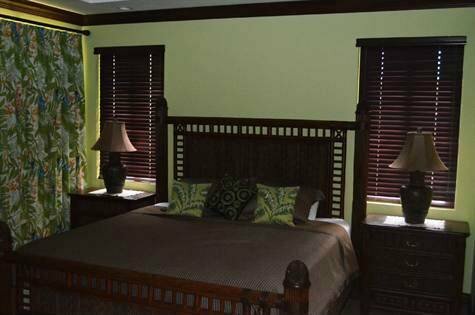 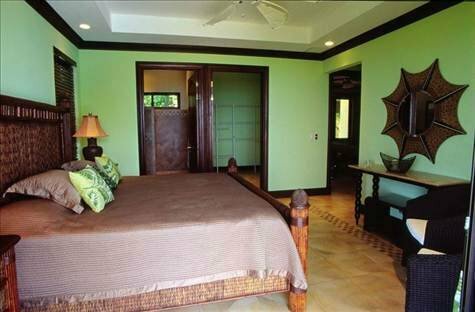 There is open, flat green space around the house (great for pets) and very easy access to Dominical village – just 3 miles to the south. 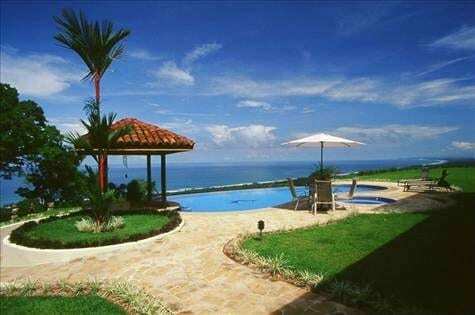 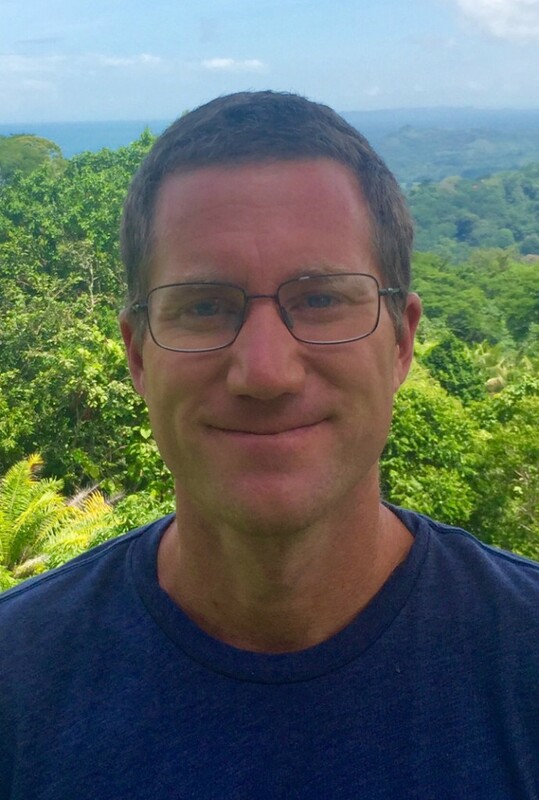 The property is also a short drive (1 mile as the crow flies) to a pristine, little known beach called Playa Guapil. 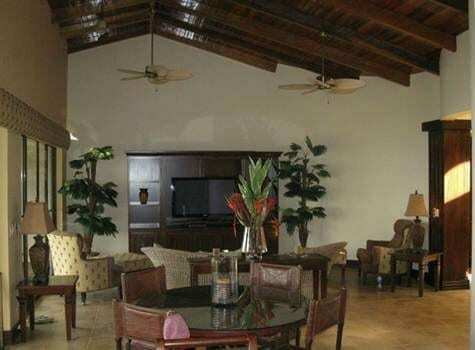 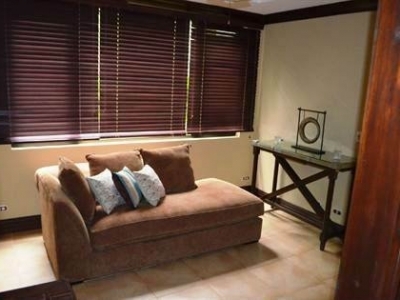 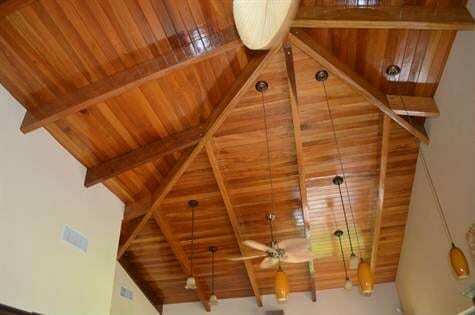 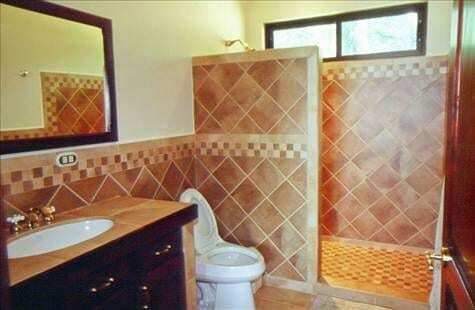 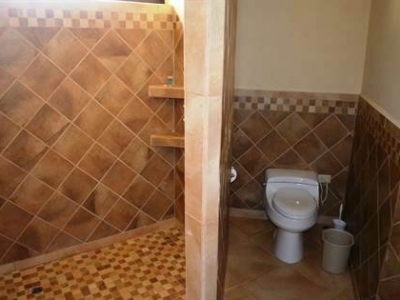 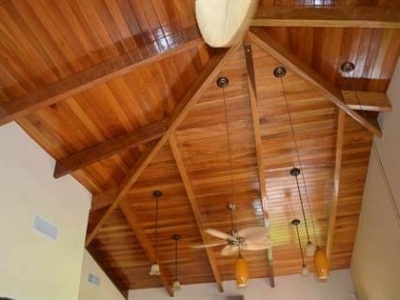 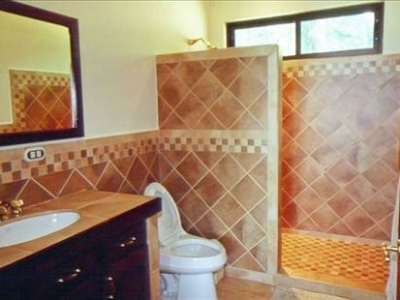 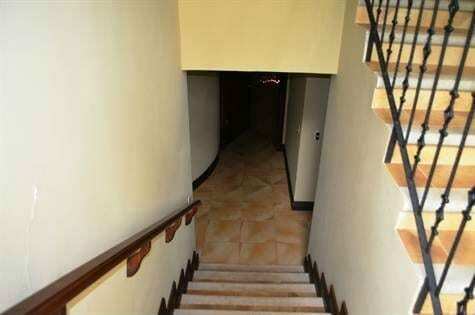 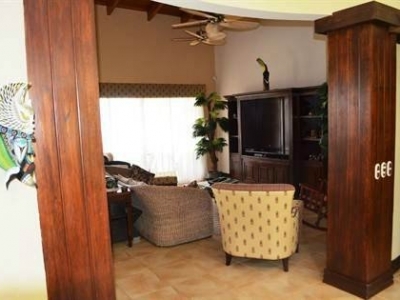 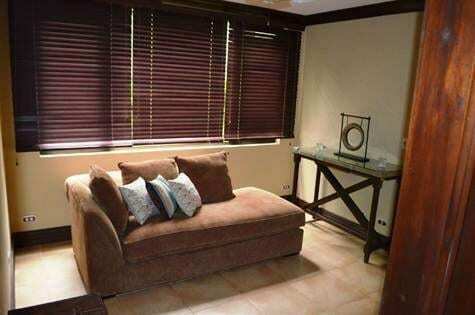 This trophy property comes fully furnished with a trustworthy property manager and vacation rental program. 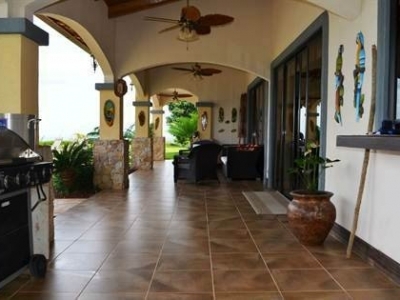 A truly unique estate for the person who is focused on ocean views, privacy and quality.